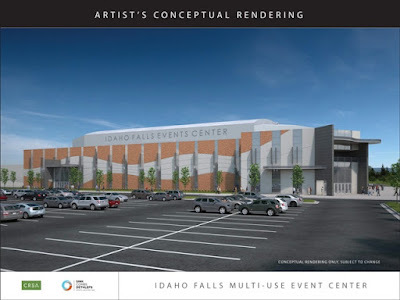 An architect's rendering of what the Idaho Falls Event Center might look like. The Idaho Falls Auditorium District has selected Bateman-Hall/Hogan as the construction manager/general contractor for the Idaho Falls Event Center. With about $6 million in the bank, Board Chairwoman Cindy Ozaki said they plan breaking ground on the project in 2017. The cost of the project has been estimated at $35 million. The district, funded through a hotel bed tax approved by voters in 2011, is collecting about $1.6 million a year. Bateman-Hall/Hogan submitted a request for qualifications July 1 with three other firms. All four teams were invited for interviews. Bateman-Hall/Hogan’s experience, relationships, and personal commitments impressed the selection committee, Ozaki said. Bateman-Hall/Hogan has been the contractor on several of the large construction projects in the Idaho Falls area in the last 10 years, including Melaleuca's corporate headquarters, the four new elementary schools in Idaho Falls School District 91, and the Smith Group's Honda and Chevrolet dealerships on Sunnyside Road. From here, the process has two contract phases. The design phase allows the contractor to work as a team member with the architects and the project owner to identify risks, provide cost projections and refine the project schedule. Once the design phase is complete, the contractor and project owner negotiate the gross maximum price of the construction contract. If all parties are in agreement, construction starts. The plan at that time was to build a facility that could host trade shows, rodeos, concerts and sporting events. It was to be on 10.2 acres north of Idaho Falls, on land that H-K Contractors was willing to donate. 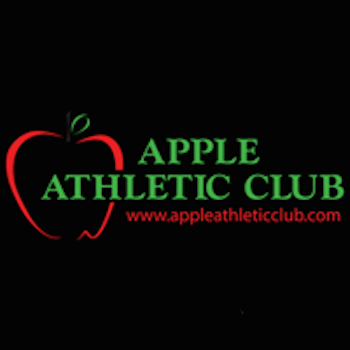 Driven by the Greater Idaho Falls Chamber of Commerce, boosters determined the best way to move forward was to form an auditorium district, legally enabled to collect a “bed tax” of up to 5 percent from people staying at local hotels. A vote was scheduled for early 1999 and erupted into public war of words, with the opposition led by AmeriTel, a Boise-based hotel chain arguing the tax would hurt its business and drive customers elsewhere. The measure failed, 6,386 to 5,766, and the event center backers went back to the drawing board. 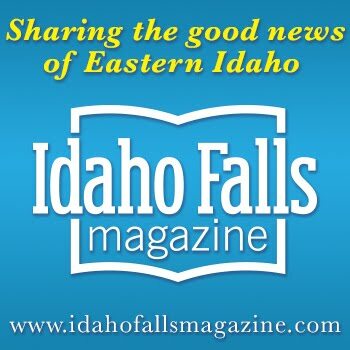 In May 2011, organizers opted to hold the vote in a much more narrowly defined area — mainly Idaho Falls — and it passed with 63 percent of voters in favor. 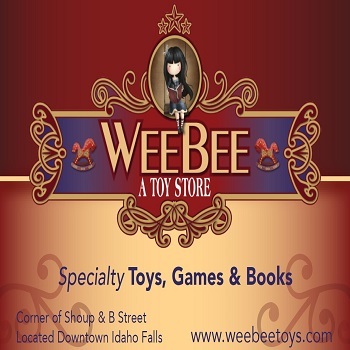 Ozaki said the Idaho Falls Events Center will be home to a minor league hockey team. The center could also host indoor football, soccer, rodeo, truck pulls, concerts and other events with upward of 6,500 seats. It may also include a 10,000-square-foot banquet space. 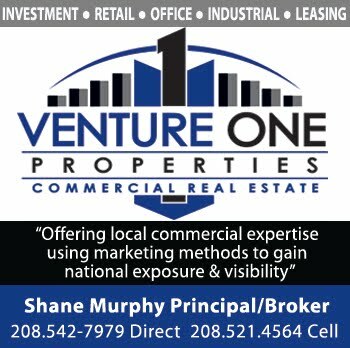 The center is to be built on 23 acres at Snake River Landing, the 450-acre mixed-use development near Interstate 15 that includes offices, retail, residential and a hotel. 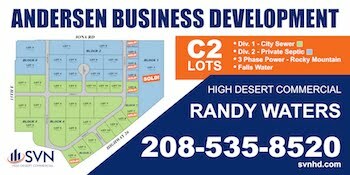 Snake River Landing developer Ball Ventures donated the land to the auditorium district, and it was annexed into Idaho Falls city limits in September 2015. If the auditorium district were to ask voters to approve the issuance of bonds, those bonds would be paid off over time with money collected from the bed tax, not property taxes, Board Member Bob Everhart told BizMojo Idaho in 2015. Communicating that message would be essential to getting a yes vote. Likewise, if the event center were to fail financially, Idaho Falls taxpayers would not be on the hook. The city would have no liability. “The law says an auditorium district cannot fall back on any governmental entity if it fails,” he said.